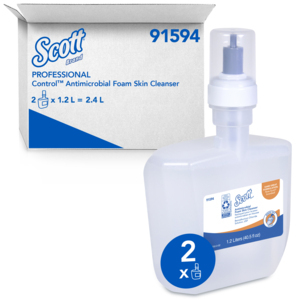 KLEENEX® and SCOTT* antibacterial soaps gently cleanse the skin with superior germ killing properties. 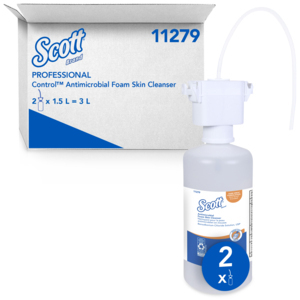 KLEENEX® antibacterial foam hand soaps gently cleanse the skin while killing germs that cause infection. Twice the hand washes as the same size liquid product.